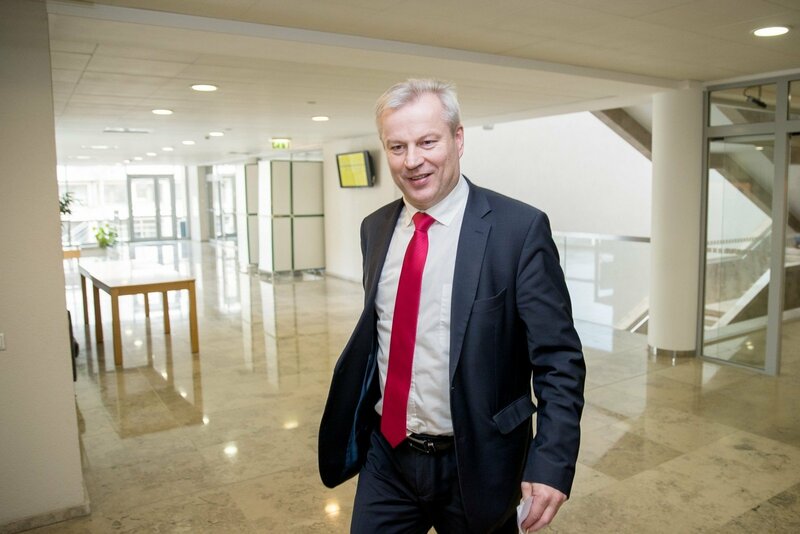 After the Lithuanian parliament decided that Social Democratic MP Mindaugas Bastys acted against Lithuania's interests, he should give up the mandate to avoid further damage to himself and the party, says the Social Democratic Party's new leader Gintautas Paluckas. "I have given my opinion on what Mindaugas should do, however, there will be no separate obligation, public crucification or explanations, as all possible information has already been provided to the public. He should take the opportunity and give up the mandate now," Paluckas told BNS. Paluckas was elected as the new leader of the Social Democratic Party on Saturday. 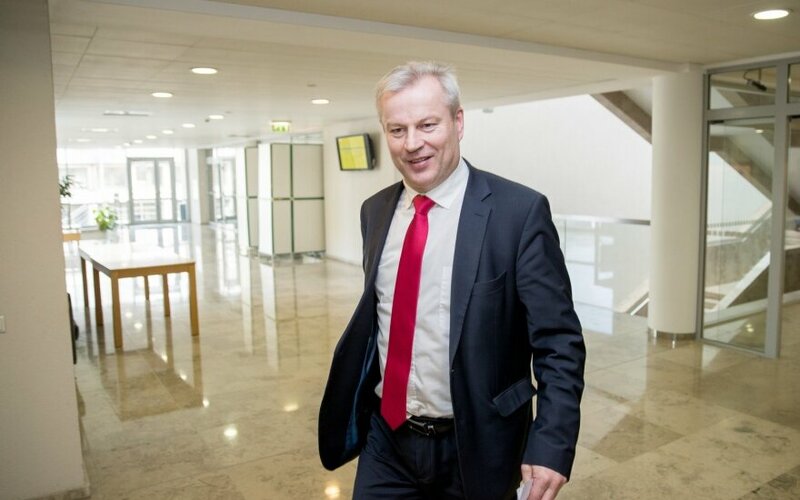 In his words, the issue could be raised by the party's leadership, however, the earliest date for doing so would be mid-May when the new board is formed, and "the issue will have caused all possible damage to the party and Mindaugas by then." Lithuania's parliament last week endorsed conclusions of the National Security and Defence Committee, which found that Bastys acted against Lithuania's state interests by maintaining close and continued contacts with representatives of Russia's state nuclear energy corporation Rosatom. An impeachment commission is currently working in the parliament. By May 15, it should hand down a conclusion on whether there are grounds to start impeachment proceedings against the Social Democratic Party's MP. The lawmaker denies all accusations, saying he did not breach his MP oath. Scandals that are swinging the Parliament: hiding their own?